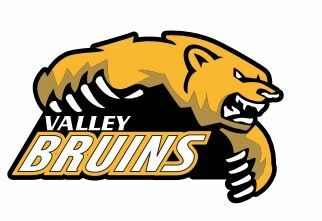 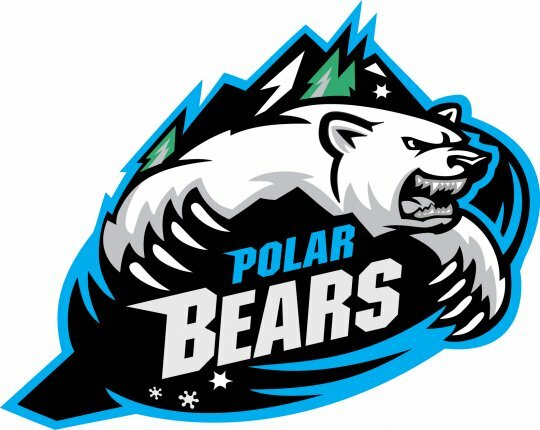 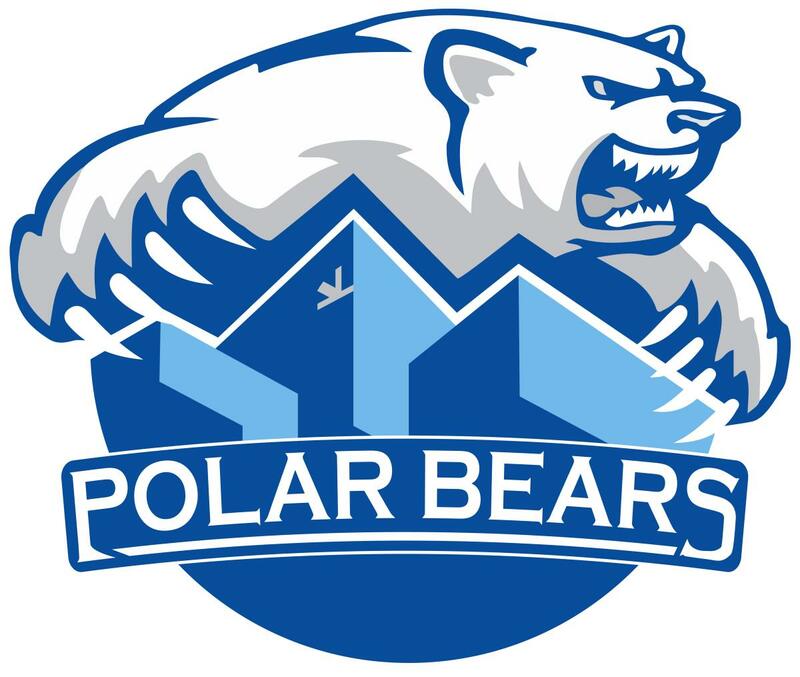 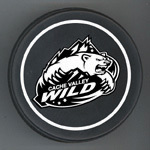 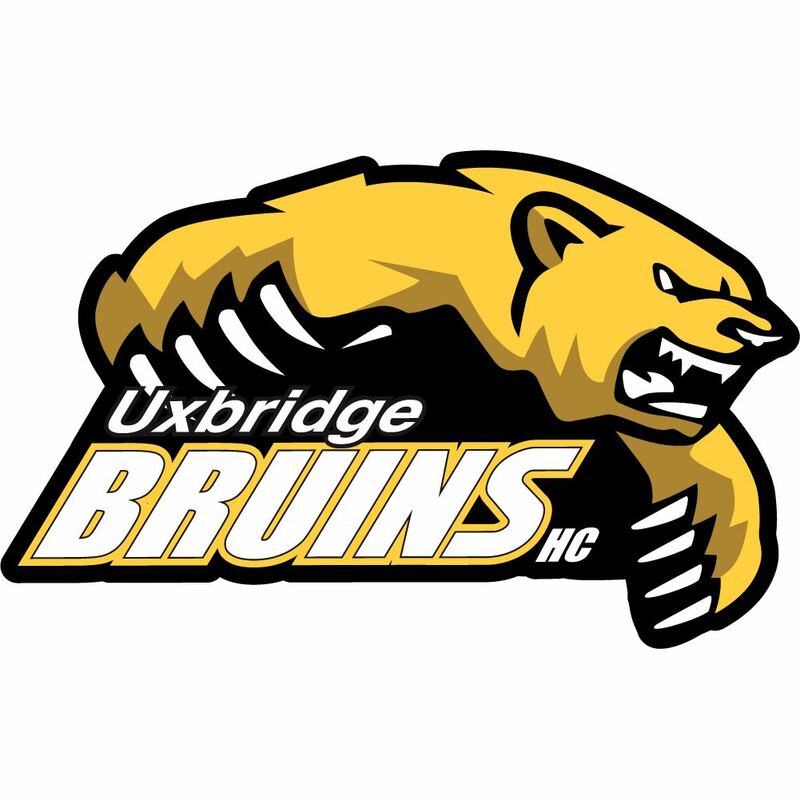 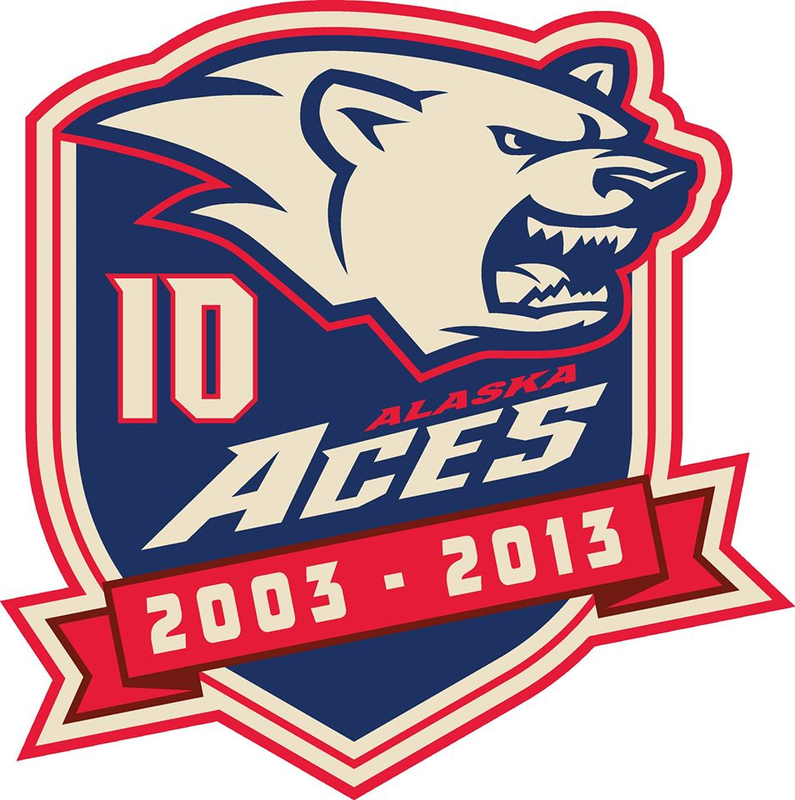 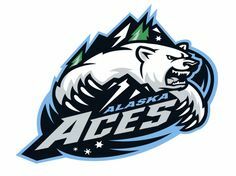 This logo is trademarked and copyright protected by the Alaska Aces, an ECHL team. 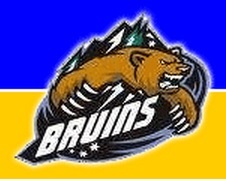 The bear has a name -- "Boomer"! 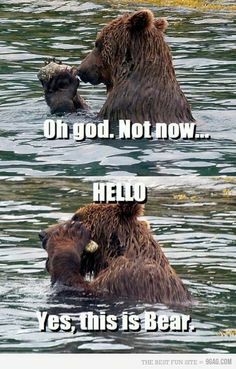 Can anybody tell I'm a different bear if I'm backwards?? 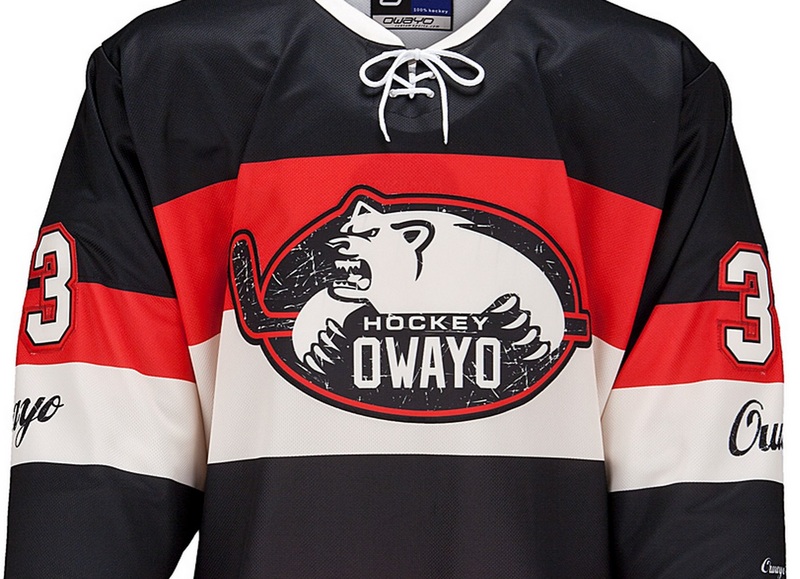 RAOR! 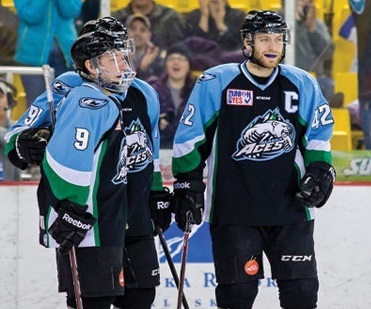 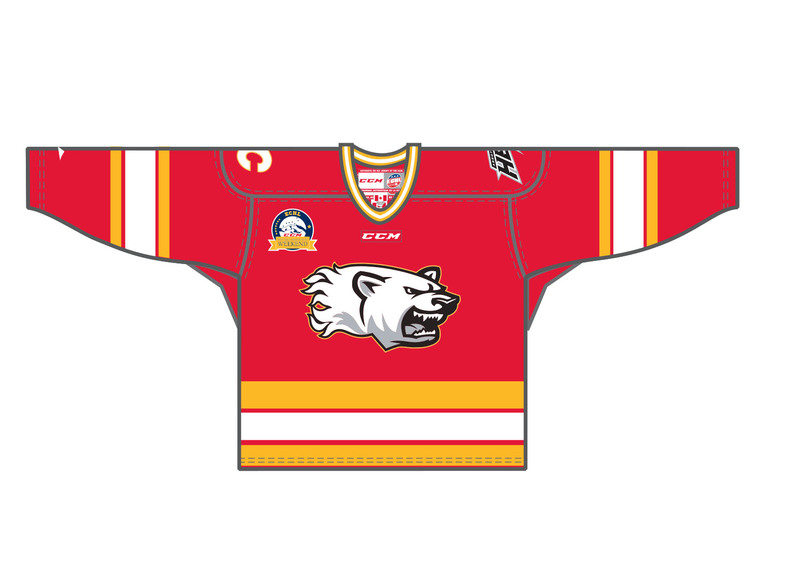 Designed for ECHL's Hockey Heritage Weekend (worn by Alaska Aces).